Suffering from a cold or congestion? 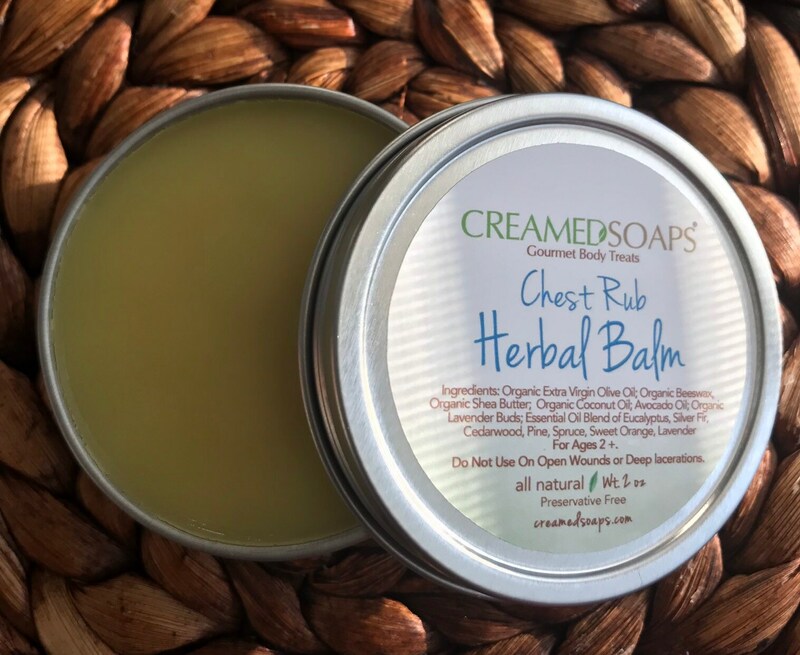 Give this Herbal Chest Rub a try! 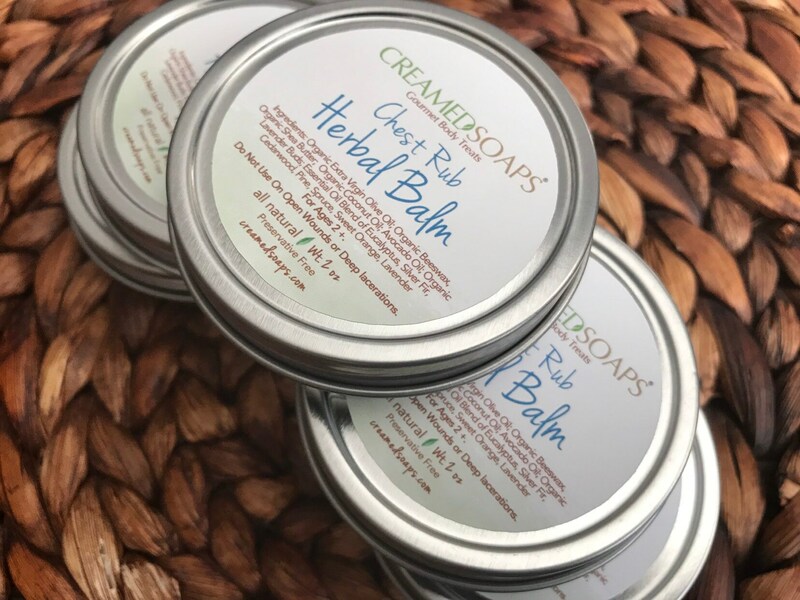 Gentle yet effective with soothing oils and butters combined with essential oils to assist in relieving chest congestion. Handcrafted with an essential oil blend of Eucalyptus, Silver Fir, Cedarwood, Pine, Spruce, Sweet Orange and Lavender.